One of the best feelings we get when we visit Walt Disney World Resort (and Disneyland Resort) is when one of the Cast Members recognizes that we are DVC members and greets us with a “Welcome Home”. To make this experience even more seamless at Walt Disney World Resort your Magic Band will now show a different color sequence. 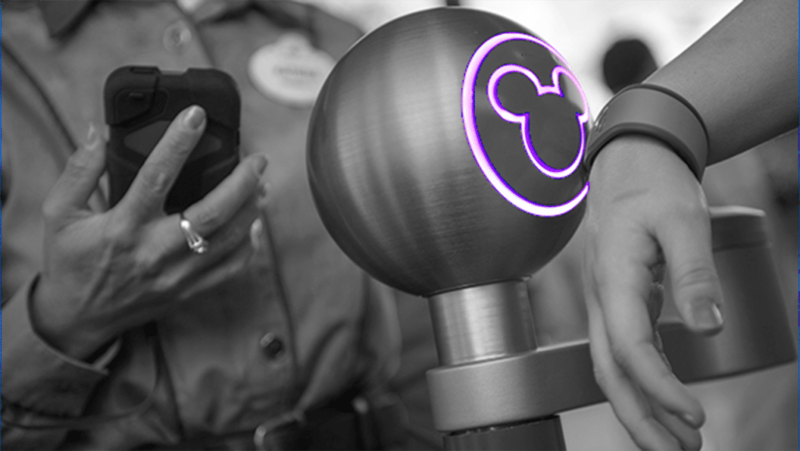 DVC members who have affiliated their My Disney Experience account with their Disney Vacation Club Membership will now see their MagicBands trigger a unique purple-to-green color sequence when you enter Walt Disney World Resort theme parks, Water Parks, DisneyQuest or the ESPN Wide World of Sports Complex.